Info: The new album of Germans grandmaster of Death Ambient. on this Album the artist presents his noisy side. still it sounds like a typical Stahlwerk 9 album, but loaded with dronning and pulsating noise sequences and deep voices from the valley of death. 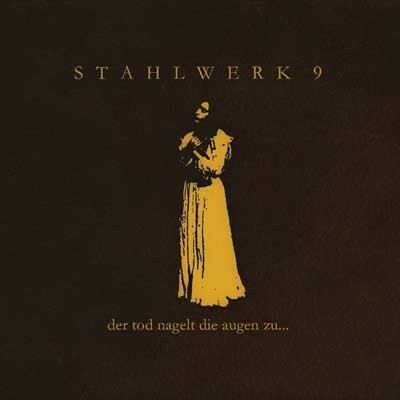 Customer evaluation for "Stahlwerk 9 - Der Tod Nagelt Die Augen Zu CD (2nd 2006)"